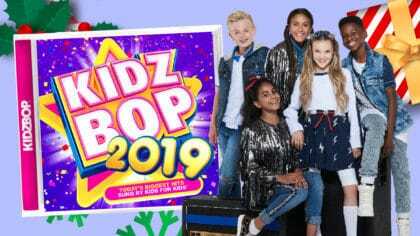 KIDZ BOP releases brand new album, KIDZ BOP 2019, featuring 22 new tracks! The album is out today in shops and online! 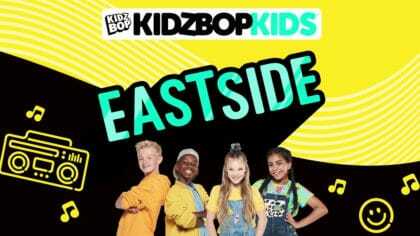 The KIDZ BOP Kids are back with another awesome album! 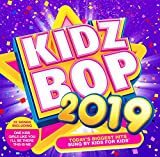 It’s called KIDZ BOP 2019 and features some of this year’s biggest hits like One Kiss, This Is Me, Girls Like You, 2002 and more. No Tears Left to Cry is on it too! If you notice somebody new in the KIDZ BOP line-up, that’s because the crew recently got a new member! Her name is Mia, she’s thirteen years old, and is joining the group after being on a TV show called The Big Audition. She’s just finished a run in London’s West End Show, Matilda. Their newest album, KIDZ BOP 2019, is out today! 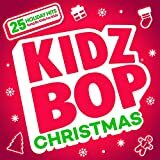 You can get the album at all good shops and on the KIDZ BOP Shop! You can even stream it on Spotify, Apple Music, and more!